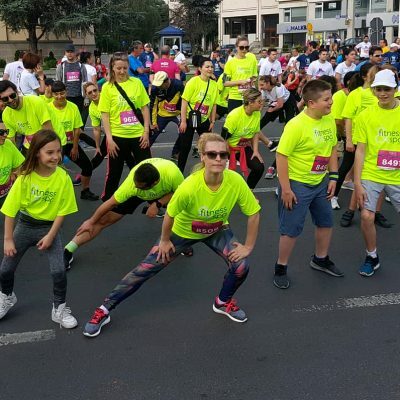 Filled with a great atmosphere thanks to the organizers, supporters and the big number of participants, the 14th edition of the Wizz Air Skopje Marathon was officially completed. 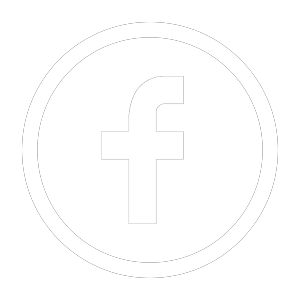 As the most massive event in Macedonia this year there were more than 10,000 competitors from over 50 countries. Park Hotel & Spa for the second time, this year was the general partner of Skopje Marathon, a place where the world elite of runners like Paula Redcliffe, the phenomenon in sports sisters Leila, Lina and Lily, as well as other lovers of this event who have already became regular guests at the hotel in May.  In the past period, together with its outlets, the hotel was the center where all events and activities related to this year’s marathon were conducted. 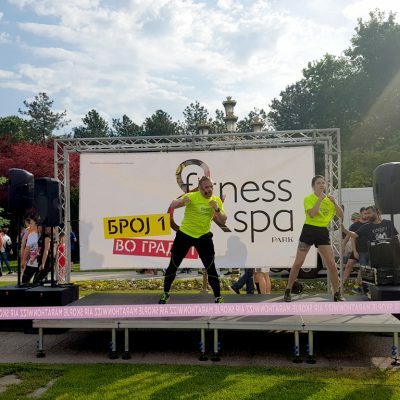 With more than 50 employees from Park Hotel and Spa, Gemak, Park Residence this year supported the event and affirmed healthy lifestyle. 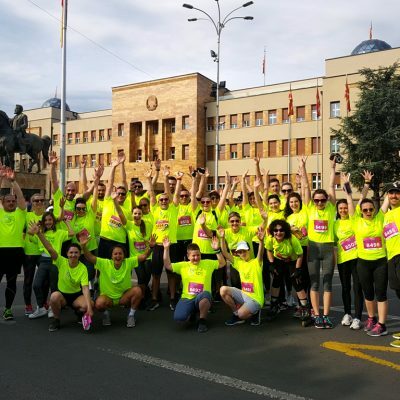 Skopje Marathon each year exceeded the record limits and it has grown into the most popular sporting event in the city, which supports healthy habits and brings together different profiles who are fond of running.